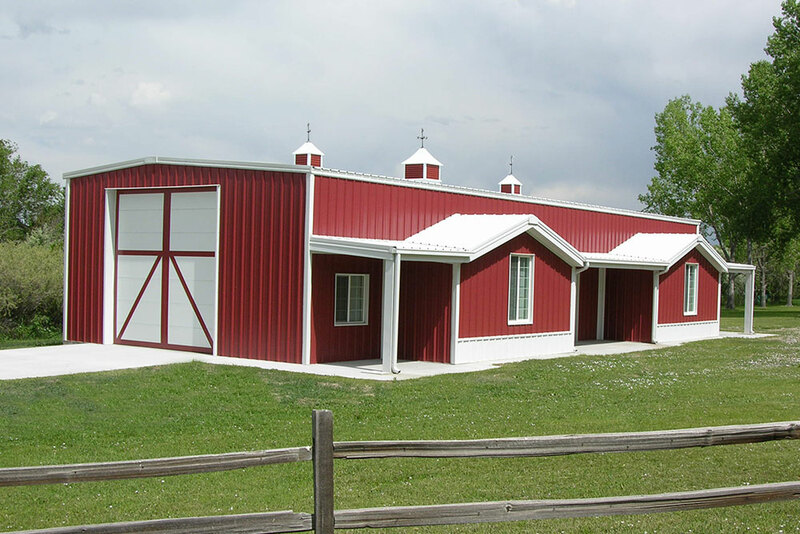 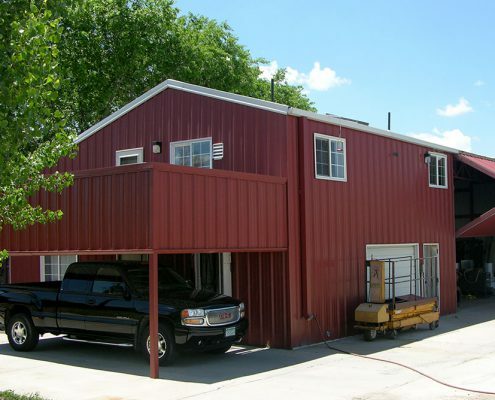 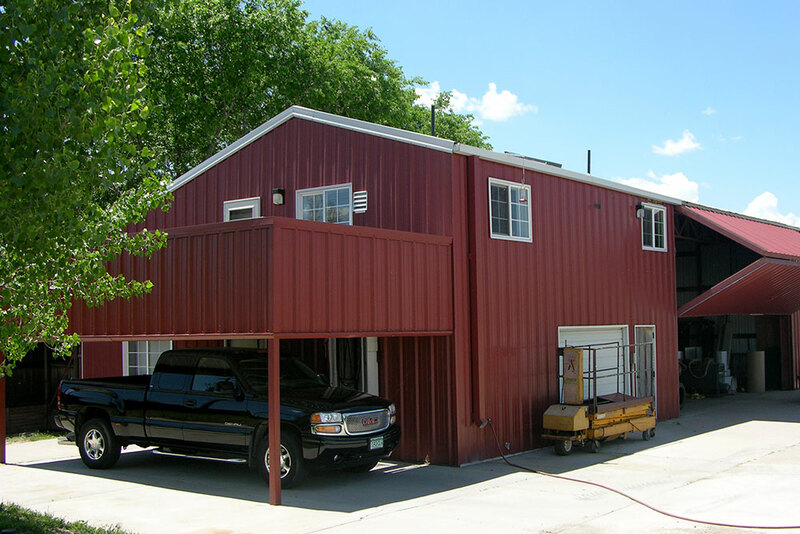 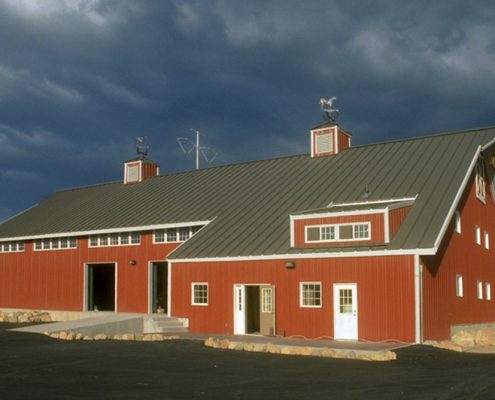 Today’s home and business owners who seek affordable, multi-functional spaces where they can live and work are increasingly opting for “barndominiums,” which are essentially pre-engineered steel buildings that combine living quarters with another type of useful space. 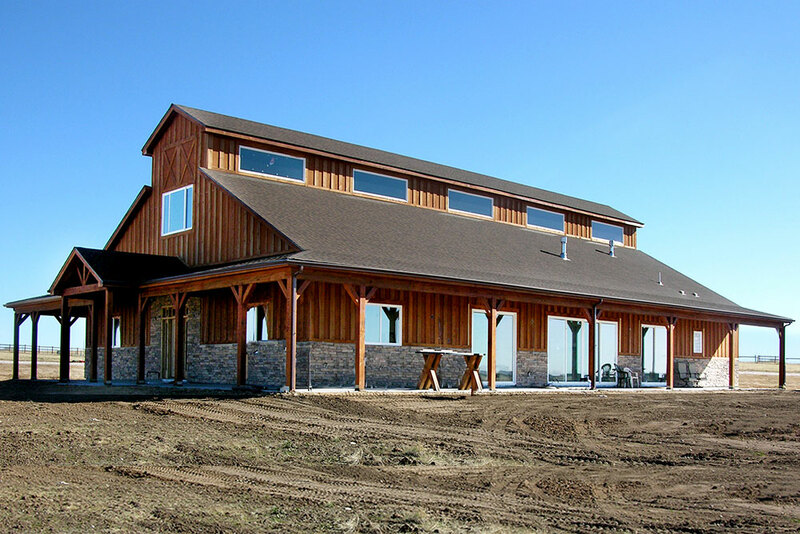 Pre-engineered barndomimiums arrive at your build site in clearly marked, easy-to-assemble packages, which shortens construction time and lowers labor and erection costs substantially when compared with traditional wood construction. 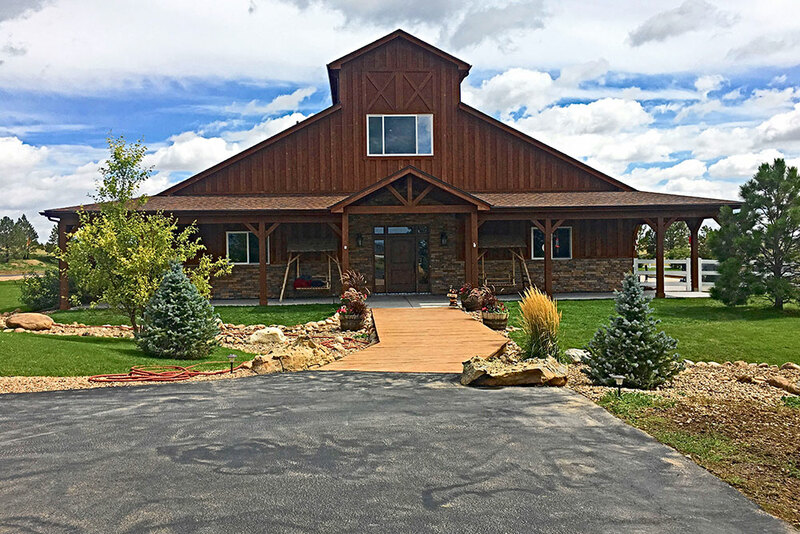 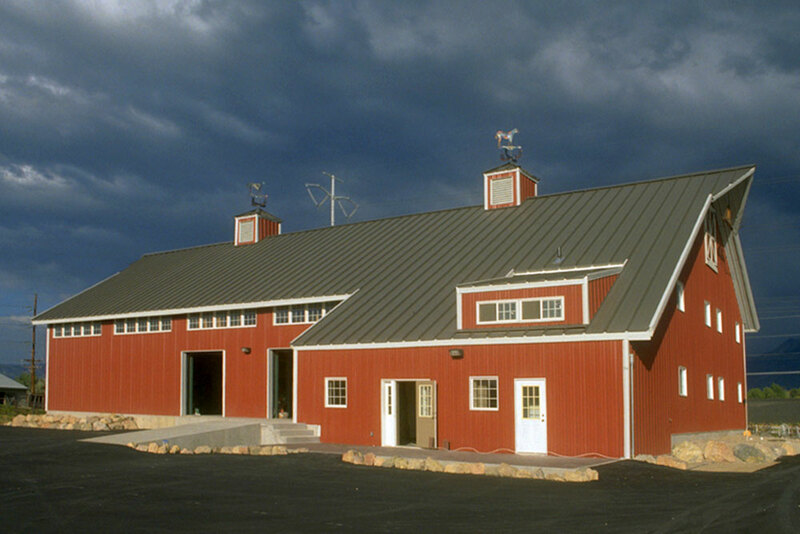 Steel barndominiums also offer low long-term care and maintenance costs when compared with wood homes, which typically require repainting, residing and other maintenance every so often to maintain their functionality and appeal. 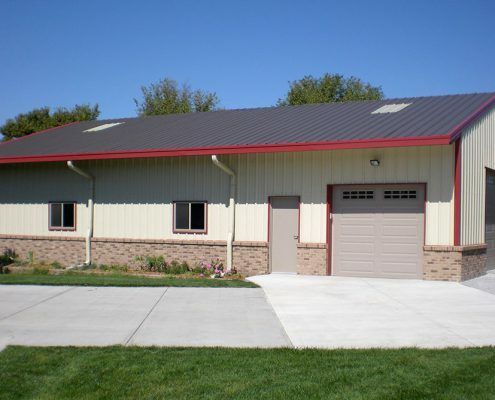 Unlike wood construction, steel is inherently fire-resistant, and it also won’t rot or suffer damage caused by pests or other potential construction hazards. 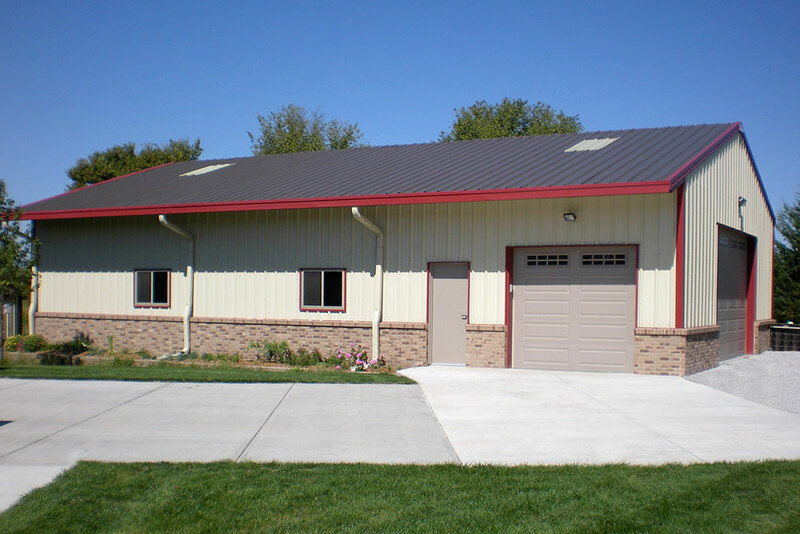 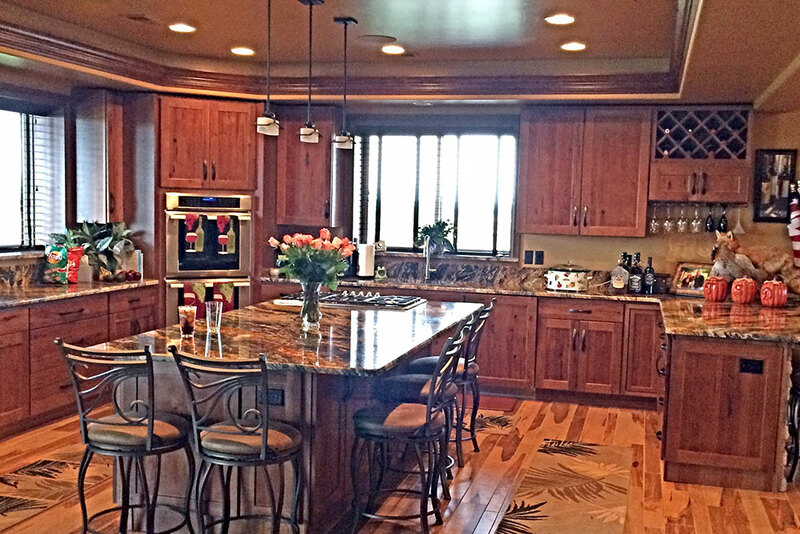 You can also easily customize yours to comply with local building code requirements. 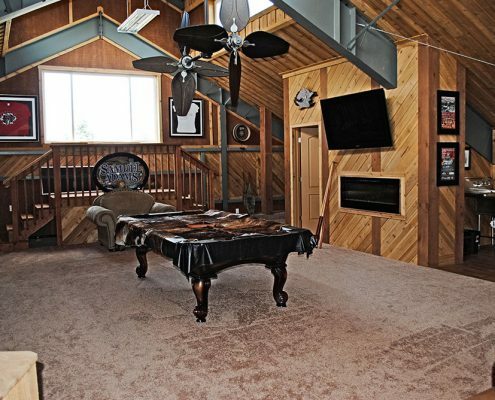 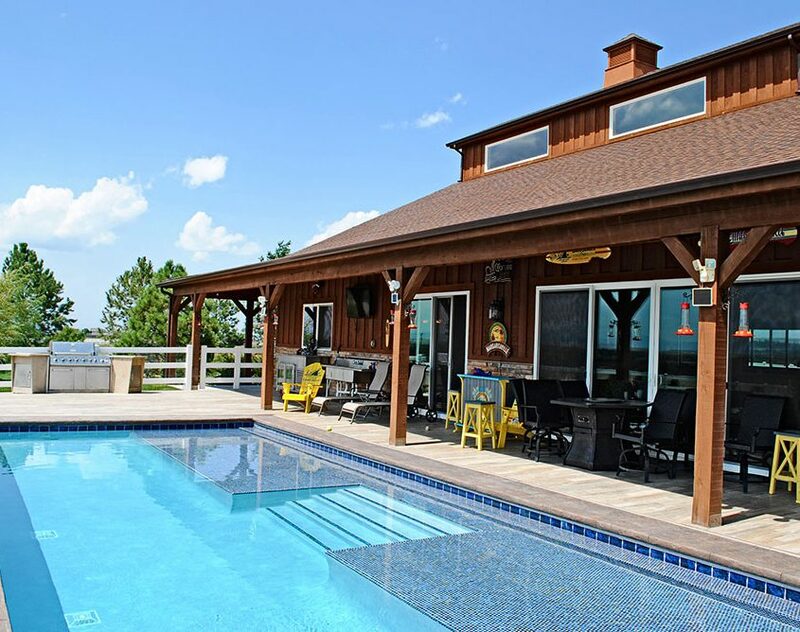 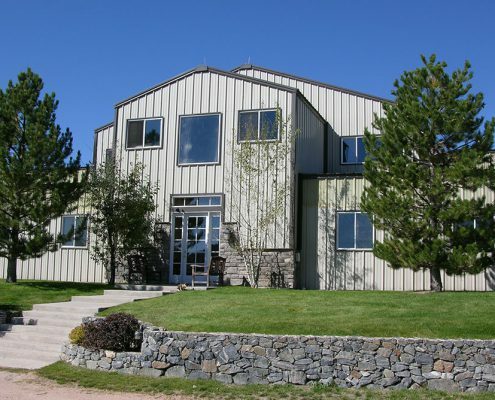 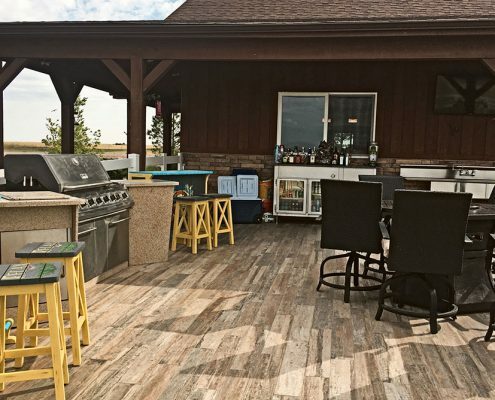 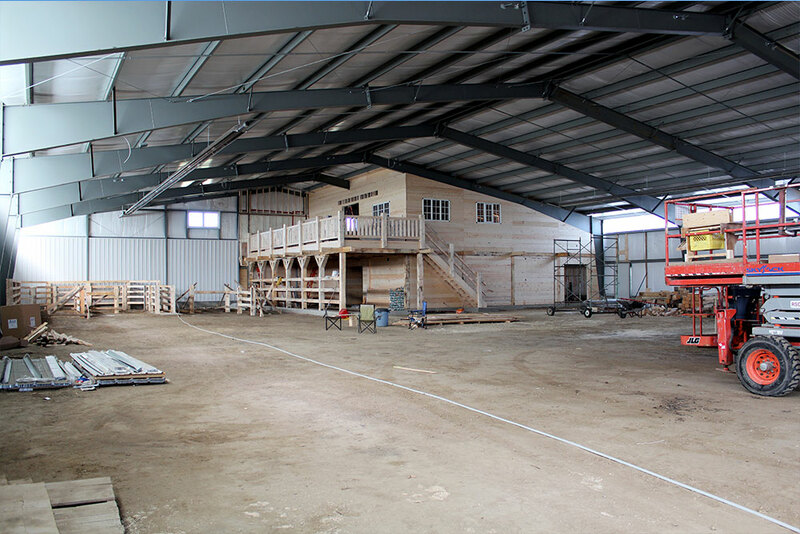 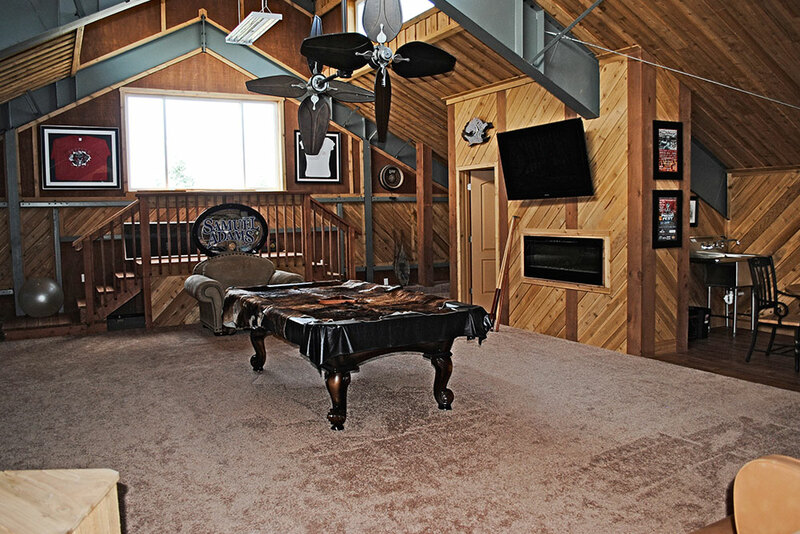 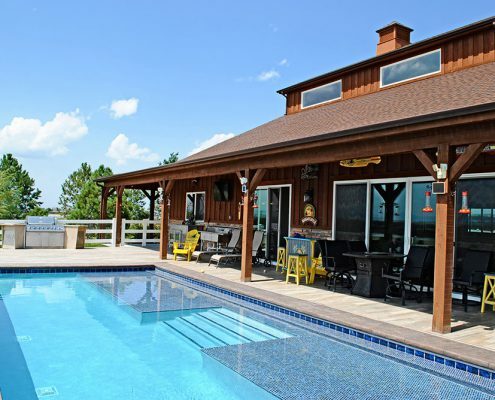 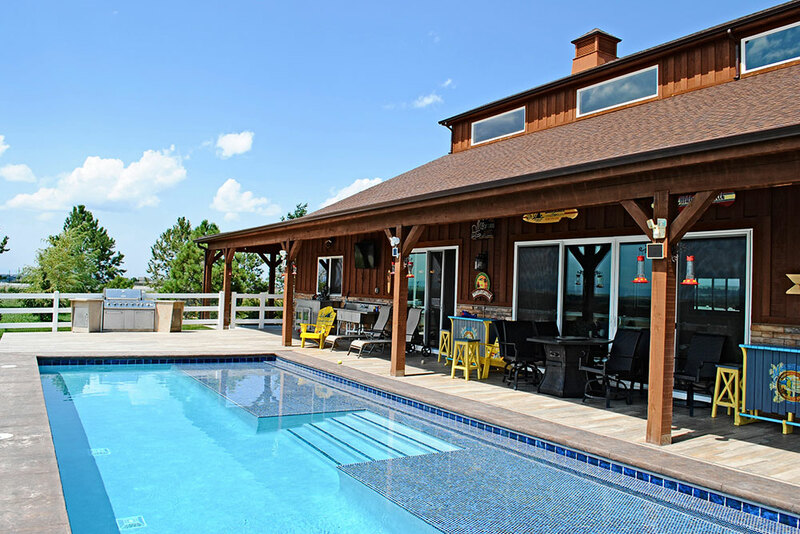 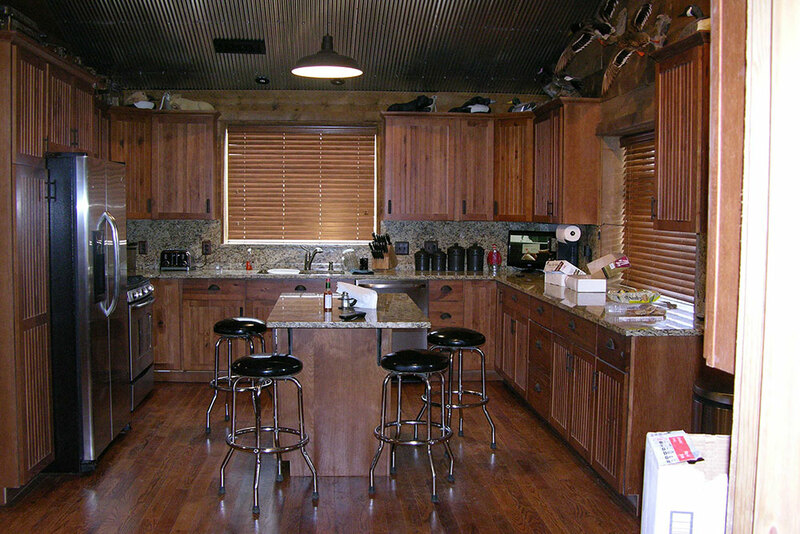 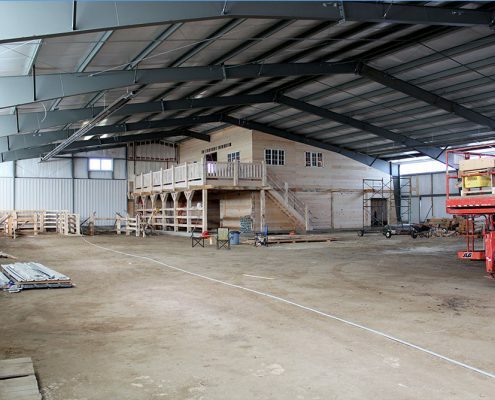 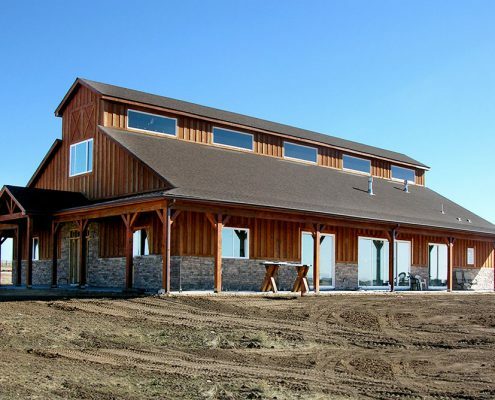 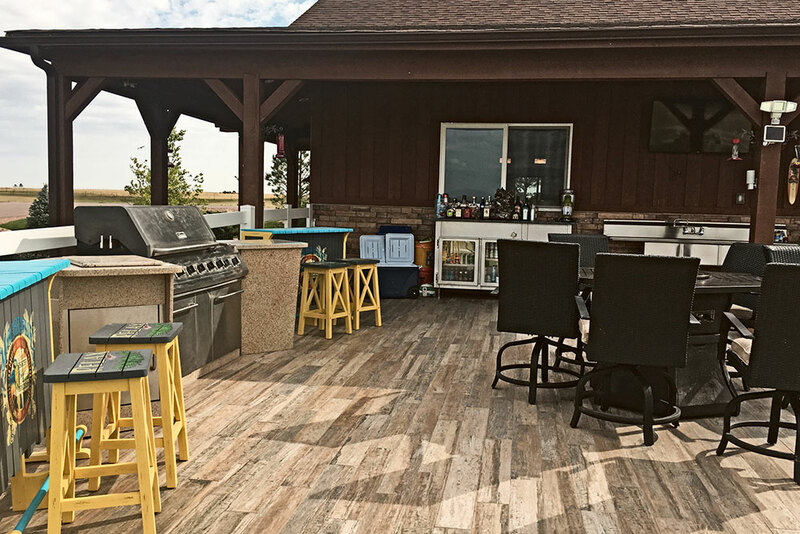 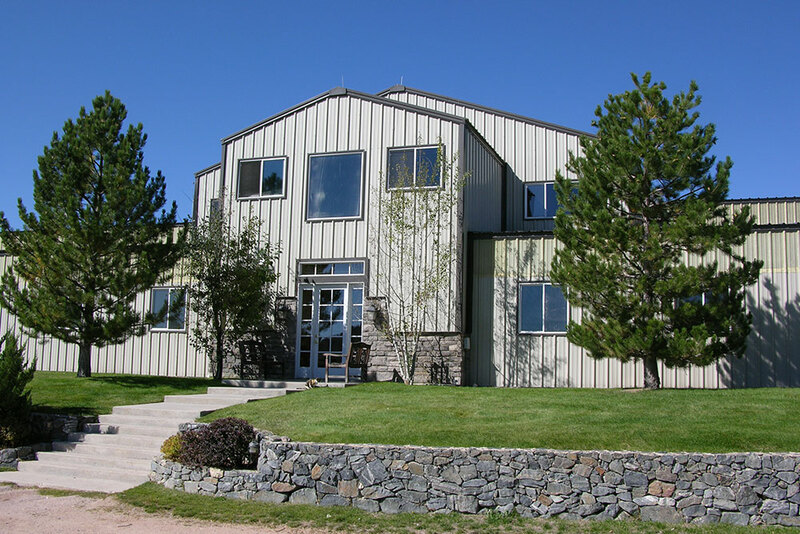 Your prefabricated barndominium is essentially a blank canvas, meaning you can customize it to your liking using features such as windows, skylights, insulation packages, mezzanines, overhangs, heated floors and more. 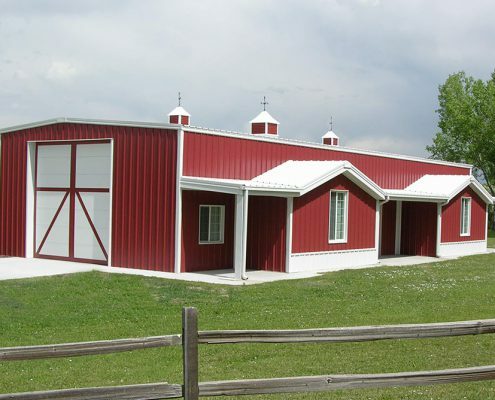 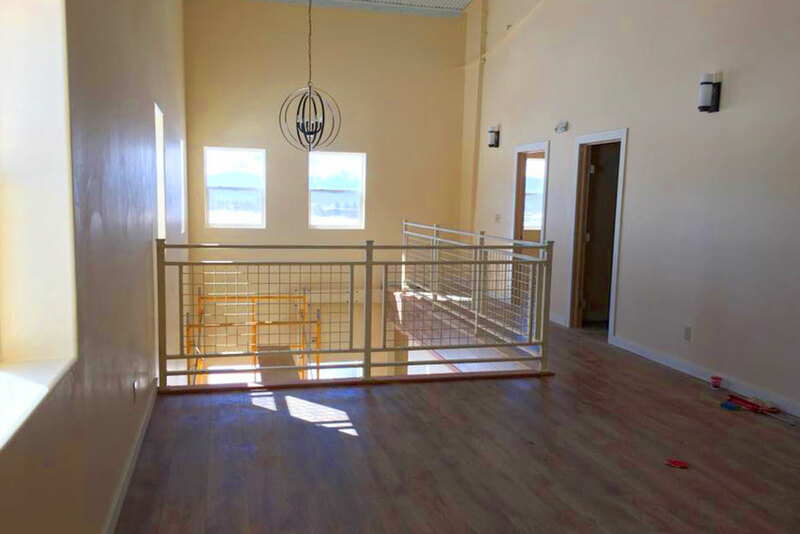 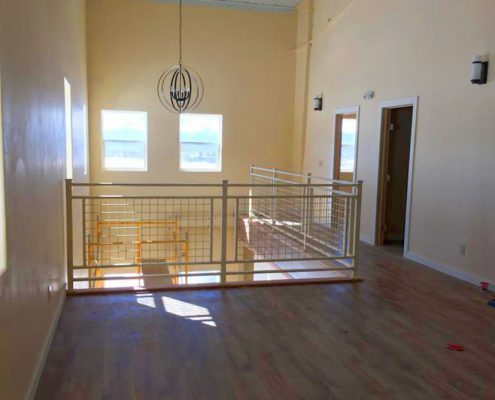 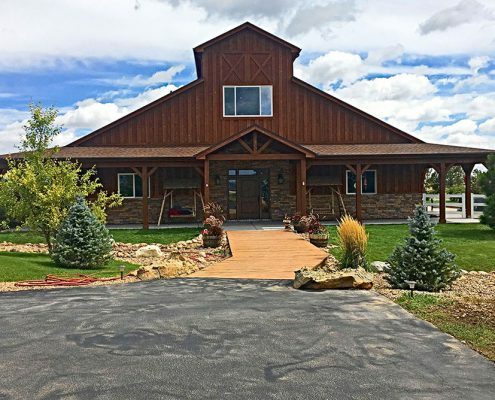 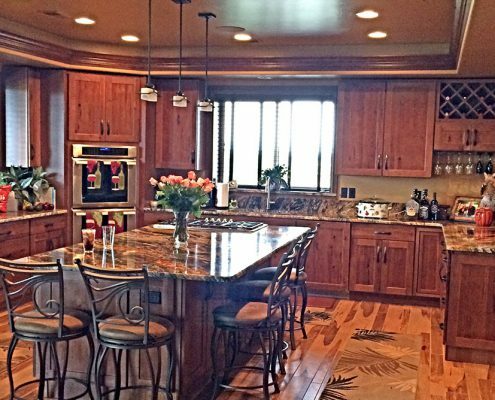 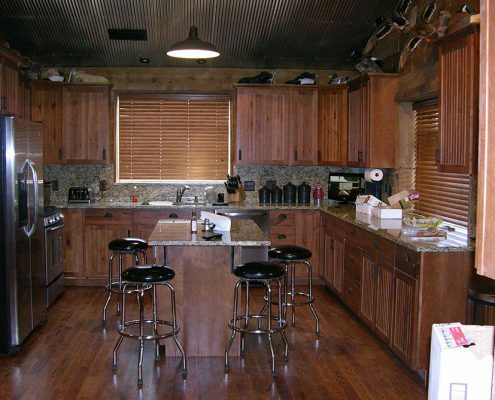 If you’re looking to shorten your commute, maximize your workable hours or simply have a designated space connected to your home where you can work, store goods or recreate, a barndominium just may fit the bill.